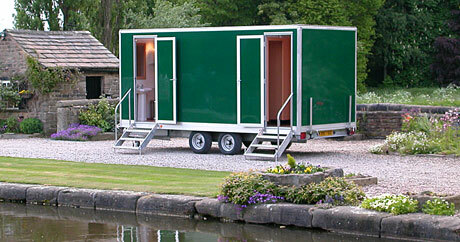 Portable toilet hire for events, parties, weddings, corporate events and construction sites. 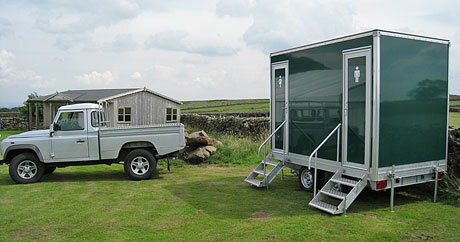 We are a family owned and operated portable toilet hire business with over 15 years experience. 90% of our business comes from repeat orders and ‘word of mouth’ recommendations. Everyone has a personal interest in the satisfaction of our customers. 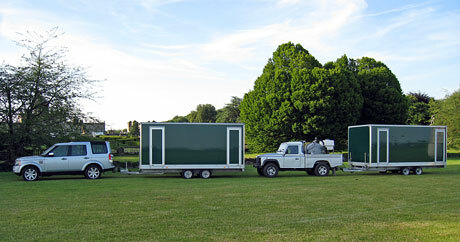 We supply portable toilets for events both large and small and also to the construction industry (please click one of the menu tabs above to find out more) and we are happy to provide you with a quotation without obligation. We cover the Keighley, Bingley, Skipton, Ilkley, Otley, Shipley, Bradford, Leeds, Harrogate, Halifax and Huddersfield areas of Yorkshire (including surrounding areas) and parts of Lancashire. Please feel free to contact us to discuss your requirements, we answer all calls personally.